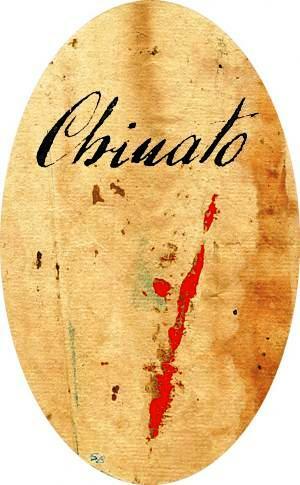 Mauro Vergano is a retired chemist who started producing Chinato only recently. More specifically, he started producing these wines as a hobby in the late 1970s, and produced his first commerical products in 2003. Technically, his Chinato is a Barbaresco Chinato since he uses wine from the famed Rabajà Vineyard produced by Giuseppe Cortese's winery in Barbaresco. 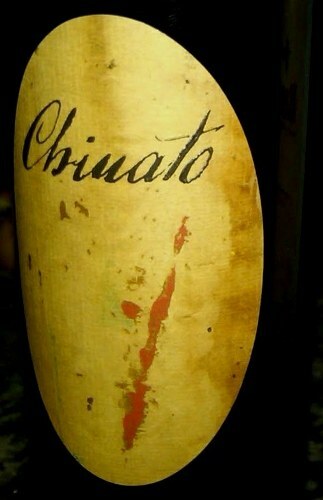 However, there is no official designation of Barbaresco Chinato , so it is just called Chinato. Vergano's Americano is made from Grignolino grapes from Casina Tavjin near Asti. 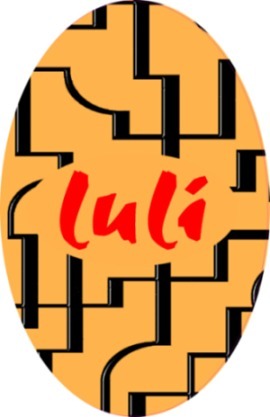 Vergano's Luli is unique in that it is made from Moscato grapes. These Moscato grapes come from Vittorio Bera & Figli Winery in the Canelli region. 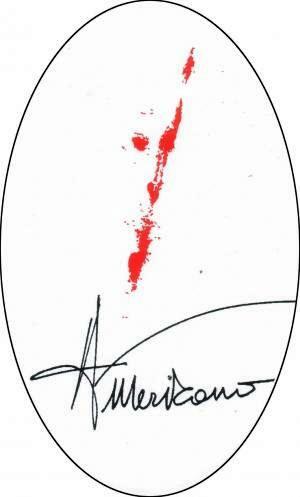 Most recently, Vergano has begun producing a Vermouth using a blend of dry Moscato grapes and Cortese, a white grape of Piedmont best known for Cortese di Gavi. The Vergano page at his US importer Louis/Dressner.